New generation pasture ryegrass with high yield. 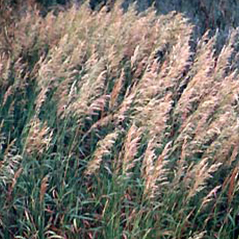 Tetraploid annual ryegrass that has larger leaves, a higher water content, and better palatability than many diploid varieties. 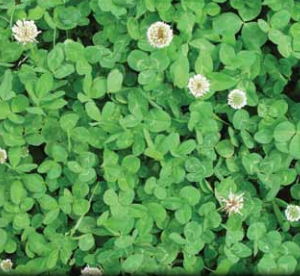 Will produce high quality feed for use as pasture, hay , or silage. 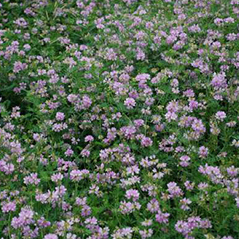 Produces excellent succulent long-term grazing if sown alone or in combination with fall-sown small grains and annual clovers. 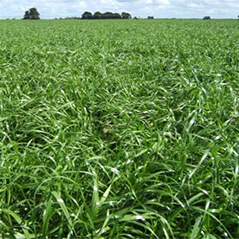 A new generation ryegrass with exceptional plant vigor, forage yielding ability, stress tolerance and disease resistant. 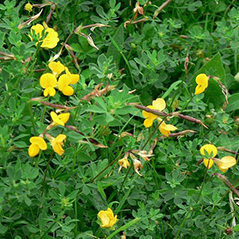 Highly resistant to the major forage diseases including crown and leaf rust, leaf spot/scald, powderey mildew and pythium blight. Planting rates per acre: 25-35 lbs. stand-alone or 10-15 lbs. in mixes.